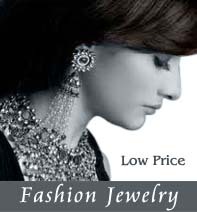 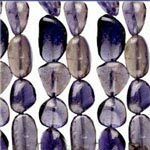 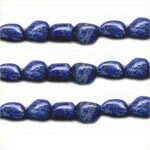 Semi-precious gemstone nugget bead are available in allmost all gemstones. 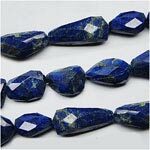 Adding gemstone nuggets to your next design will add a fun, unique textural look.The non-uniform shape to the nuggets can add a lot of whimsy to your next design. 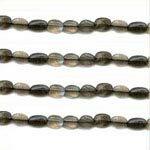 All stones are fully drilled. 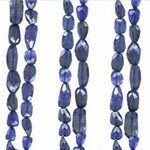 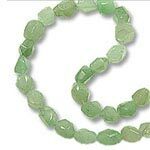 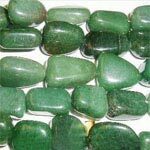 We carry a great selection of semi-precious gemstone nugget beads. 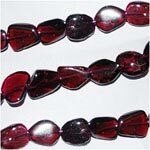 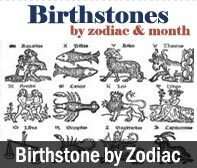 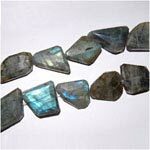 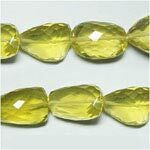 nugget beads are also sometimes referred to as gemstone nuggets.